We are constantly looking towards the library of co-op games we’ll be able to get for our next-gen consoles. 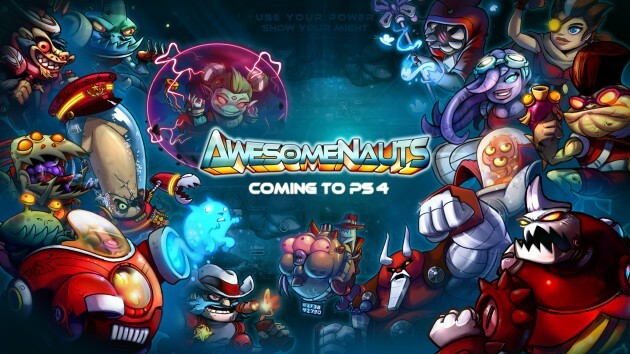 Recently, a solid 3-player co-op game, Awesomenauts, has been announced for release on the PS4 sometime next year! 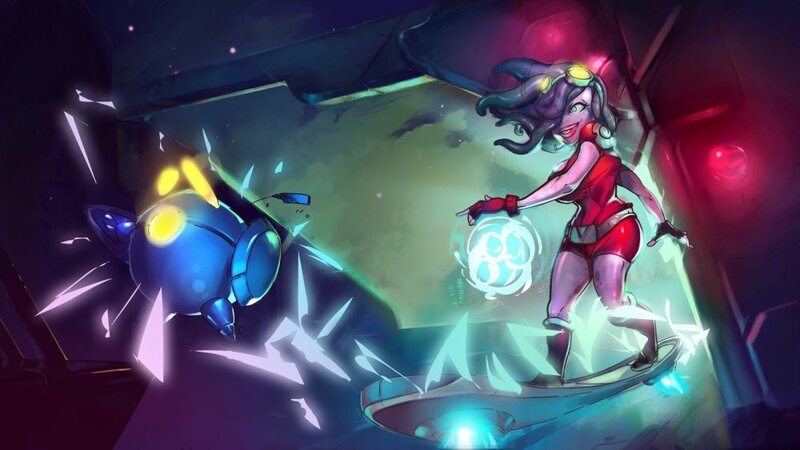 Developer Romino has been in collaboration with Abstraction Games to bring their popular 2D MOBA to the next gen, and have confirmed their game’s placement among the PS4 downloadable titles. Compared to its current console versions (PSN and XBLA), Awesomenauts’ PS4 version will include "all features the extensive PC version has" along with "tons of fixes to both code and gameplay, an extra map, more than twice the characters compared to the original release". Additionally, DLC skins will be available to customize the way your characters look, such as Clunk looking like a Creeper on the PC version. What’s ultimately nice about this bit of news is that the most current content from the PC will be included on consoles, with updates to follow. Most Xbox 360 players have been waiting to receive an update for their version quite some time, as stated on the game’s XBLA page, but it’s not likely it will ever come. Romino seems to have chosen to stick with Sony and work with them to provide this version with as much content as possible. Console fans will soon have an opportunity at an up to date version, including all new characters, stages, and customizations this way. Again, we do not know the official date of release of Awesomenauts’ PS4 version, but we do have the PS4 announcement trailer here featuring the game. We highly recommend reading our co-op review of the game if interested. Page created in 0.3309 seconds.